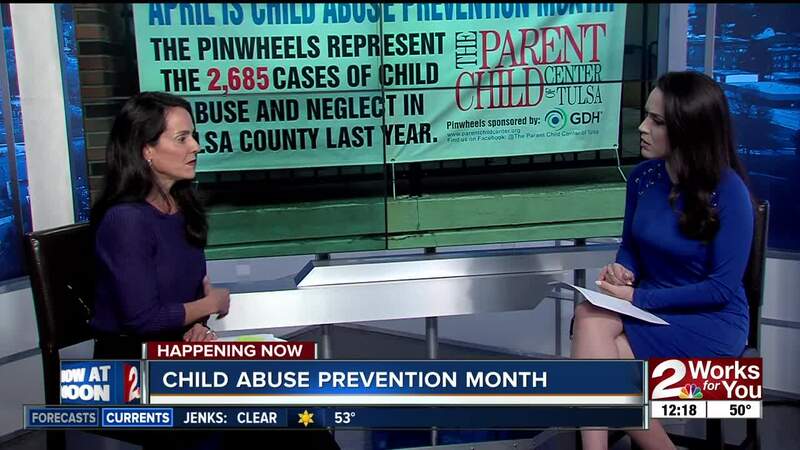 TULSA — April is Child Abuse Prevention Month, and each year, millions of children go through some kind of abuse. A group in Tulsa is trying to make an impact on those statistics here. Carey Baker, Board Chair of the Parent Child Center of Tulsa, joined 2 Works for You on Friday. You can learn more about PCCT and Child Abuse Prevention Month here.